Yes! 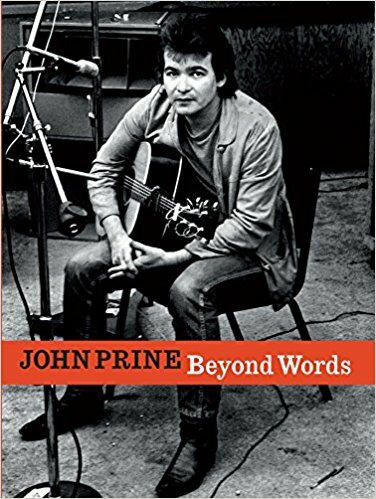 There ARE 3 John Prine Songbooks! Containing eight of John's best songs from early in his career. This songbook comes with "Super-Tab notation for non-music readers. AND THIS ONE IS AN OUT OF PRINT COLLECTORS ITEM!